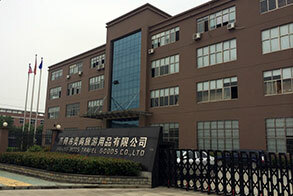 Our Manufacture-ABOUT MODS-MODS Luggage China Limited. 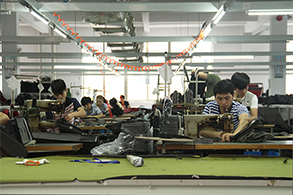 Our manufacturing facilities were built in 1990 and are based in jiaxing, Zhejing, China. Our total plant ares is over 20,000 square metres and our 15,000 square metre workshop produces over 60,000 pcs per month. 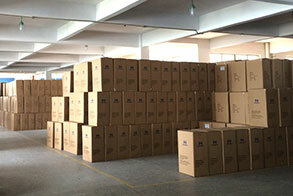 We also have an additional 10 consigned manufacturers which are certified to meet any additional capacity demands. Working to our strict ISO 9001 quality standards, we manage every aspect of a customer order, from sampling through to delivery. 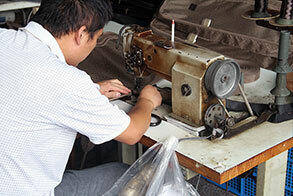 We are BSCI & SEDEX audit in place to meet our customer’s demand.